PAL - A golden sunset reflected in a slow moving river (Loop). 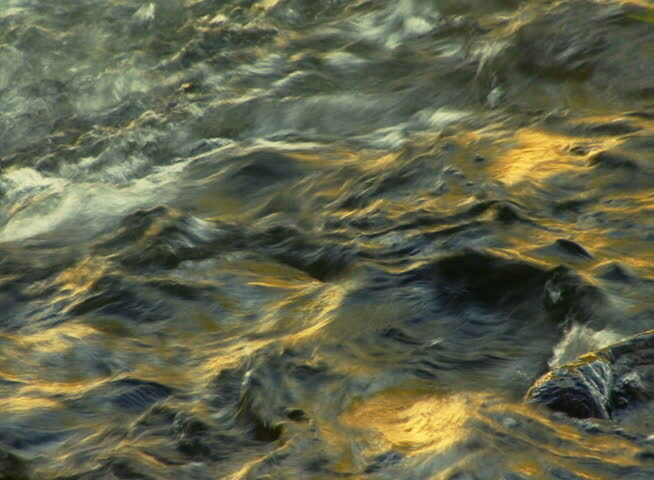 sd00:30NTSC - A golden sunset reflected in a slow moving river (Loop). hd00:30HD - A golden sunset reflected in a slow moving river (Loop). hd00:22Fast water flow clear mountain river.